I was on Secret Projects forum a few weeks ago and they had some photos of this ship being broken-up, very sad to see. I think I've found the camouflage scheme I want to use. BUT.........because I have bad eyesight, it's hard for me to tell if the gray in the pic is actually gray, or if it's a bluish gray, or something else? And I'm not sure if the black is actually black, or if it's a really, really dark blue? Since I only work with Testor or possibly Vallejo paints, what do others think the closest matches might be for those two brands? My eyes & monitor give me black or extremely dark grey (charcoal or darker), light grey (similar to USN light gull grey) & a grey-ish blue (similar to USN non-specular intermediate blue). 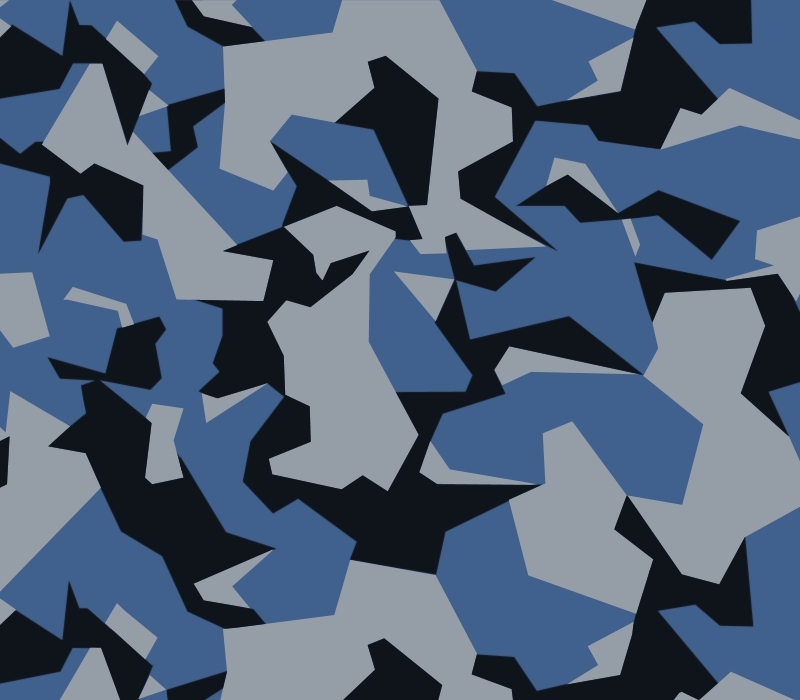 I am seeing a Black, Light/Mid Blue, and Pale Grey pattern. Rather like the splinter scheme used on Swedish AF aircraft. The colours are good but I am not so sure about the actual pattern. How about a pixelated pattern along those lines and those colours? My Sea Shadow model project is now on hold as I can't seem to make up my mind on what colors to use. I'll eventually come back to this maybe later in the Spring.